Exterior doors can make or break a first impression when friends come to visit your New Berlin, Wisconsin, home, so make sure to put your best foot forward with beautiful doors from Euro-Tech. Our doors are available in 26 unique family styles, can be painted with one of our 20 designer colors, will feature one of our seven hand-applied stain finishes, and has many hardware options including knobs, handle sets, and levers. This way, you can customize a door that matches your home’s unique style. Peepholes – You can check to see who’s knocking before answering. Mail slots – No more trekking outside in the rain or snow to fetch your mail. Knockers – To add a touch of old-world elegance to your doors. 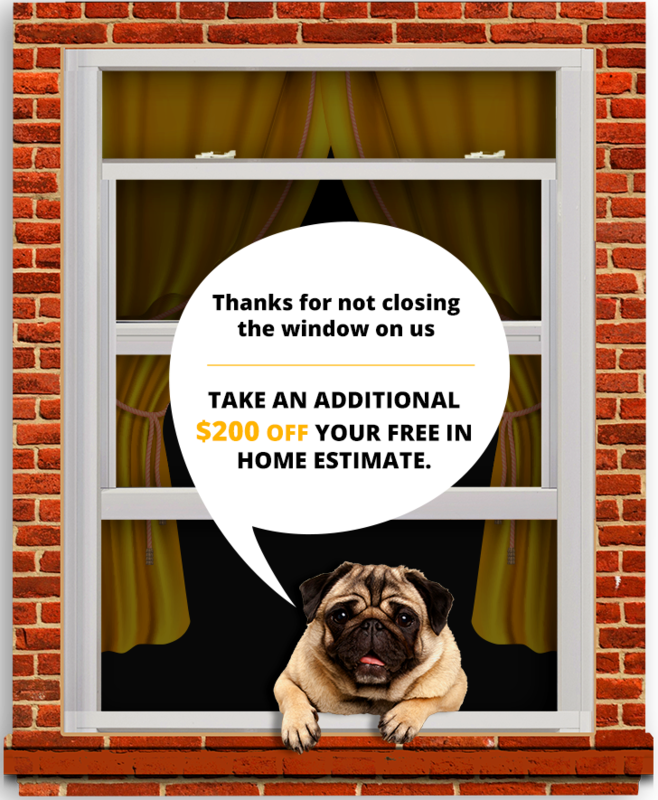 Pet doors – So your furry friends have the freedom to move back and forth between your home and your yard. Additionally, we know that exterior doors aren’t just for looks; they provide a valuable barrier against unwanted intruders. Thus, we offer many security features such as burglar guard strikes, which eliminate the possibility of a forced kick-in entry, and burglar guard home viewers that can take a picture of everyone who rings your doorbell. 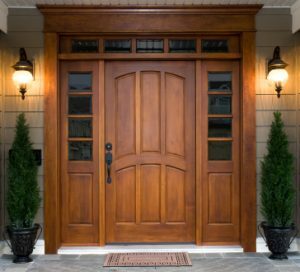 If you’re interested in having exterior doors that will make a lasting first impression, contact Euro-Tech today. We are proud to serve homeowners in New Berlin, WI, and surrounding areas.